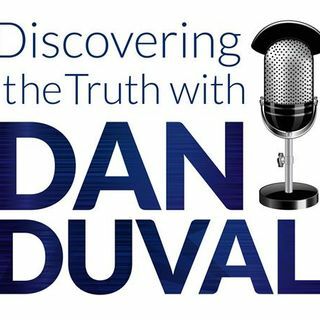 This week on Discovering the Truth with Dan Duval, get ready to go to the edge. Dan Duval goes solo to tackle the subject of non-human bloodlines, and why they are an issue that needs to be addressed in the course of securing deliverance through the finished work of Jesus Christ. He will get into reptilian genetics, draconian genetics, ancient genetics, and many other non-human sources of code that will provide keys for many seeking deliverance from things they haven't yet figured out. Get ... See More ready for another incredible episode of Discovering the Truth with Dan Duval.